Friends and fun at its best & we are capable to work too. Our college was too good for us but it was very less time that we got to spend there. Obviously while we were there we didn't get it but when we got out and came to the real world we found which place was best in our life. 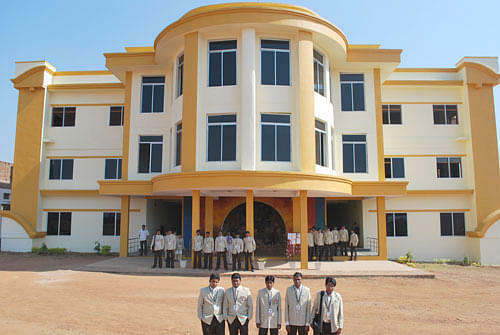 Black Diamond College of Engineering & Technology (BDCET) was established in 2008. It is producing Technocrats in the industrial hub Jharsuguda, Odisha by providing excellent facilities for education and creativity of International standards. The highly attractive Hi-Fi campus in 30 Acres premises of this college is complete Echo-friendly. 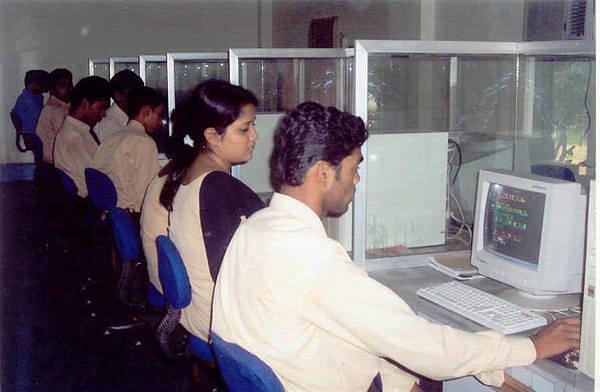 It offers under graduate engineering courses. Phoenix Maritime Services Pvt. Ltd. The college provides separate hostels for boys and girls with 3 bedded well furnished rooms and attached bathrooms. 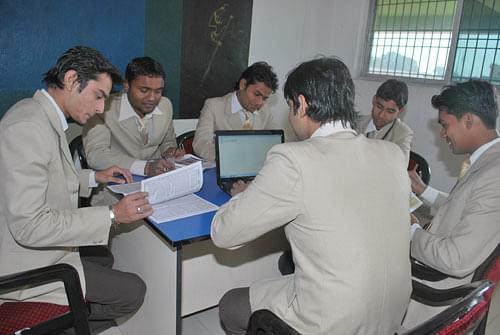 There is an indoor and outdoor games facilities, kitchen and dining hall, common study room inside the hostel building.